2015's motto is now "See you in 2016!" 2015 is tossing another one of its biggest tent pole games to it's slightly younger brother, 2016. 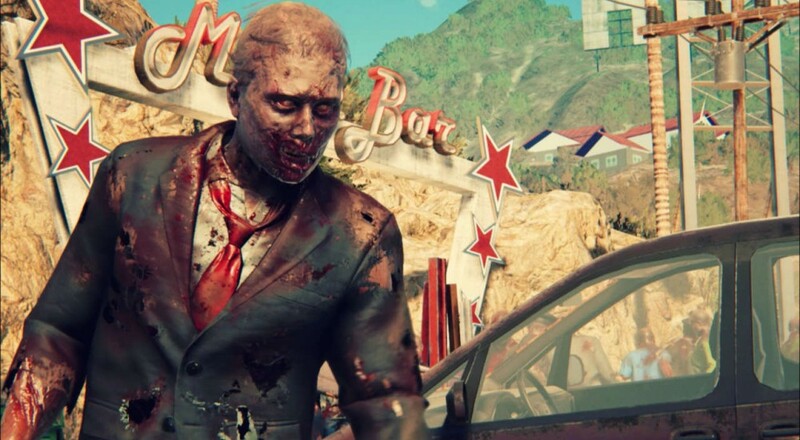 Developer Yager announced via their Twitter page that Dead Island 2 would be delayed until sometime next year. Maybe they need to take another year of speculation on why it's called Dead Island 2, when it takes place on the continental US. That's not an island, people! That's like making a game called Dead Caverns and setting it in a dimly lit parking garage. Yager did not state any particular reason for the delay, only that they wish to provide the best experience possible for fans. You'll have to wait a little while longer before you can blaze around Hollywood wasting zombies in Yager's more lighthearted approach to the undead. The original Dead Island was published by Deep Silver and developed by Techland, who pumped out Dying Light only a few months back. Deep Silver passed along DI2 to Yager after Techland scrambled away to make their own game where you smash zombie brains all over the pavement with weapons you made by duct taping an accordion to a traffic cone. With the positive reception of Dying Light, I wonder if Yager felt the need to step up their game a little bit. Page created in 0.5346 seconds.